In very good condition recently serviced and new tyres. 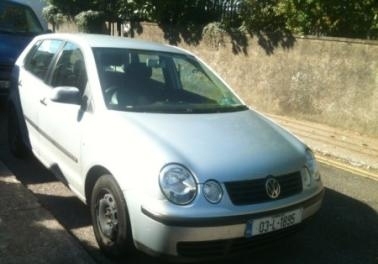 Seeking €3000 but willing to negotiate. NCT certificate valid to May 2013. Car was always regularly serviced and very reliable. A real pleasure to drive.